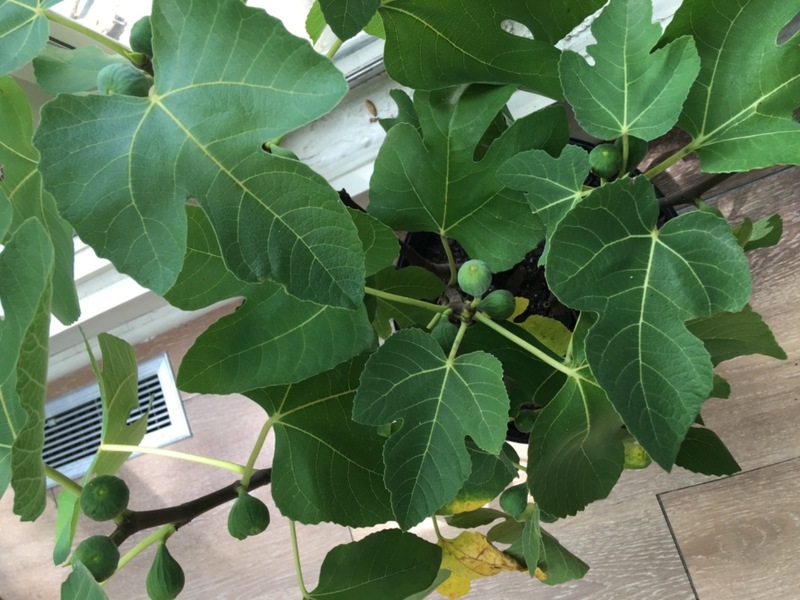 Easy to Grow Fig Tree in your Own Backyard! Produces up to 2 pounds of fruit a year! How about some nice brown sugar sweet figs right in your own backyard? The Brown Turkey Fig Tree is one of the sweetest fig tree varieties out there. Enjoy fresh fruit right off this fig tree. When planting your Brown Turkey Fig tree be sure to choose the right location and conditions for your new tree to thrive. Spring and fall are ideal times to plant. However, if you avoid freezing temperatures and extreme heat you can plant this Fig tree almost any time of the year. The best way to prevent disease and pests is by providing the appropriate care for your plants. Proper location choice, watering, and fertilization are the keys to your success. Scale and Mealy Bugs are insects that can affect Fig trees. You can treat these pests naturally with horticultural oil, neem oil, or insecticidal soap. For severe infestations you can use a pesticide like carbaryl, also known as Sevin. Fig trees can encounter fungal issues. Generally, treating after infection isn't extremely effective, so if you have problems yearly treat in early spring with fungicides to prevent infection. Neem Oil is an organic method of treating and preventing some fungal diseases and pests. It can be effective, but the entire tree must be coated in order for this method to be effective. It was great. 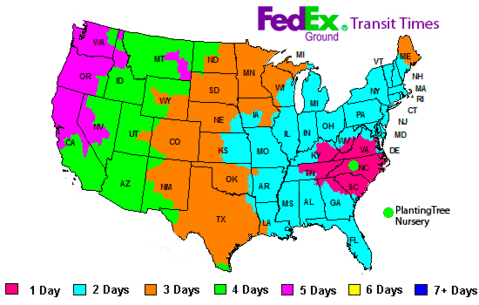 Order was delivered timely, every plant was wrapped carefully. Although one hydrangea and a snowball bush both seem sick. Their leaves are covered with black spots. I am wondering if I should get something to treat it . More than met expectations. Such a leafy plant with figs already growing. Super speedy delivery and well boxed. Thank you! Awesome Brown turkey Fig tree! Great experience overall! Will use again! My tree arrived quickly. It was packaged securely and in beautiful condition. I am quite optimistic that it will thrive and produce lovely fruit. Thank you for a very pleasant experience.